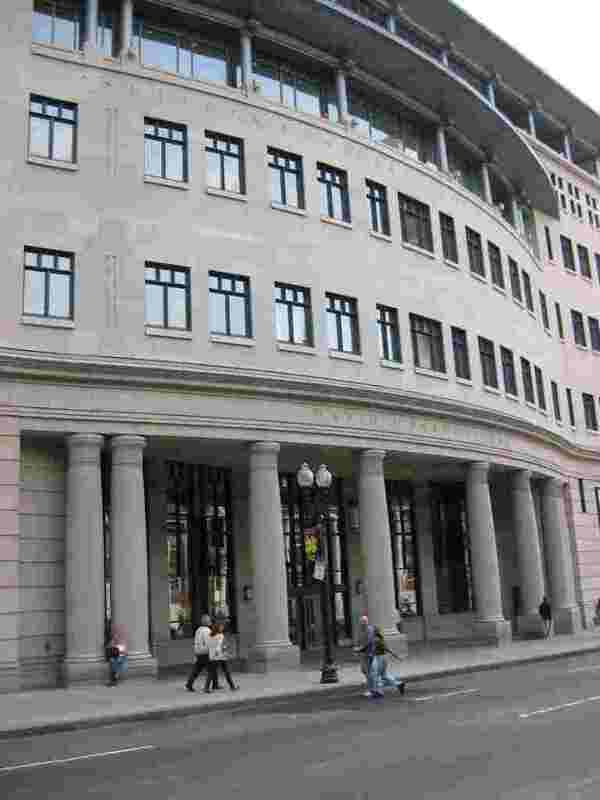 David J. Sargent Hall, the new main building of Suffolk University Law School, opened in 1999 on Tremont Street in downtown Boston. 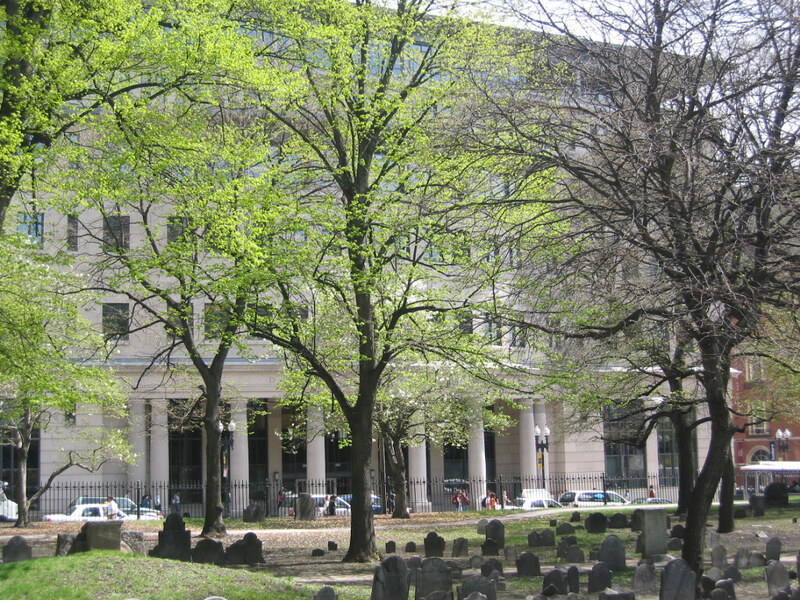 The Keefe Company prepared the Environmental Impact Report for the project and assisted Suffolk University in obtaining the public support and government approvals necessary for the construction of this building, which is located on the Freedom Trail opposite the historic Granary Burial Ground. 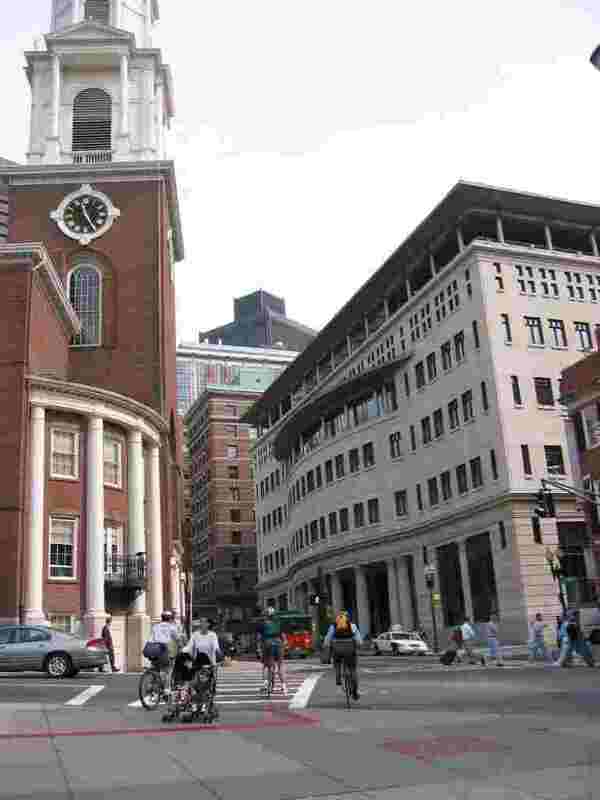 In 2001, the building won an award from the Boston Preservation Alliance "for notable new construction in harmony with Boston's built environment." Suffolk University president David J. Sargent says that "Frank Keefe took the lead in finalizing the purchase agreement for the site of our new Law School and obtaining an expedient approval from the State so that we could proceed with demolition and construction. He was instrumental in the success of this important project." View a map of Suffolk University Law School.